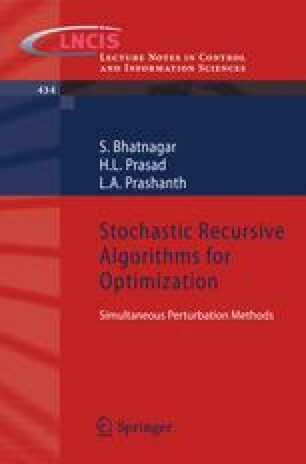 Most algorithms for stochastic optimization can be viewed as noisy versions of well-known incremental update deterministic optimization algorithms. Hence, we review in this chapter, some of the well-known algorithms for deterministic optimization. We shall study the noisy versions of these algorithms in later chapters.